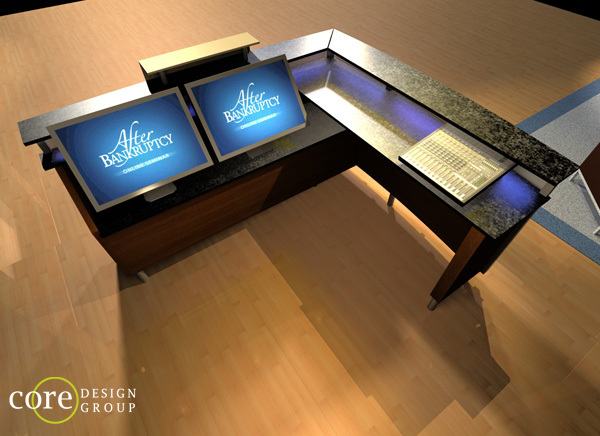 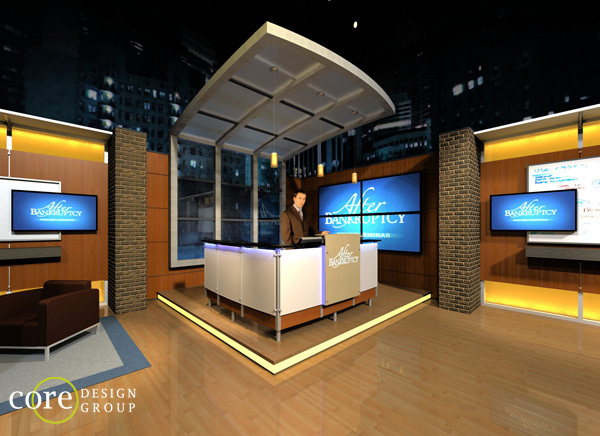 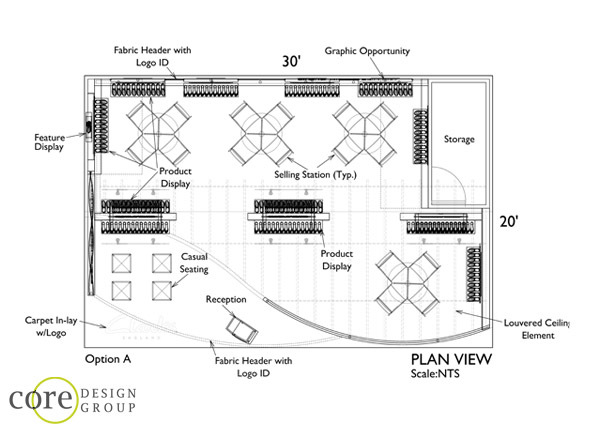 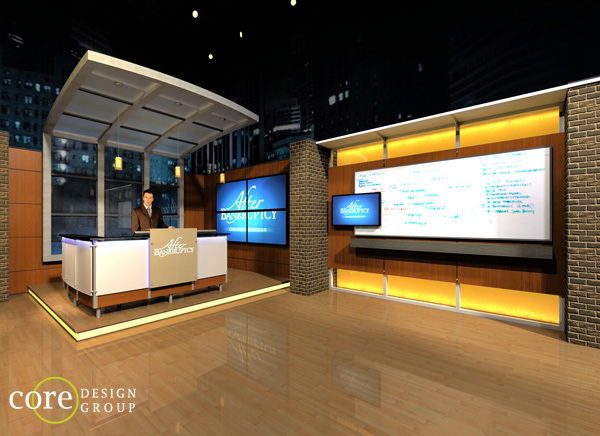 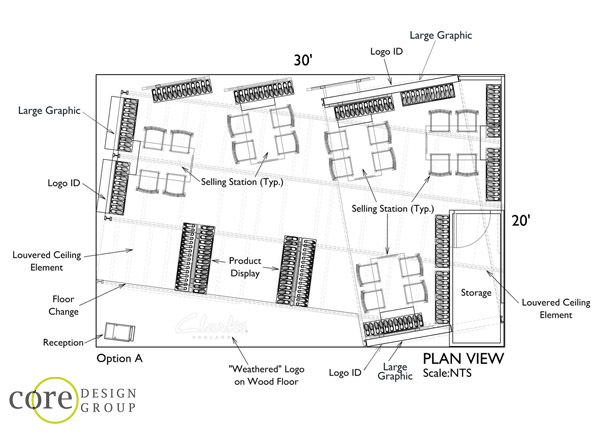 This 35’x35′ set space designed for an online streaming video show complete with main desk stage area w/video wall, stand up education area with white board, and interview space. 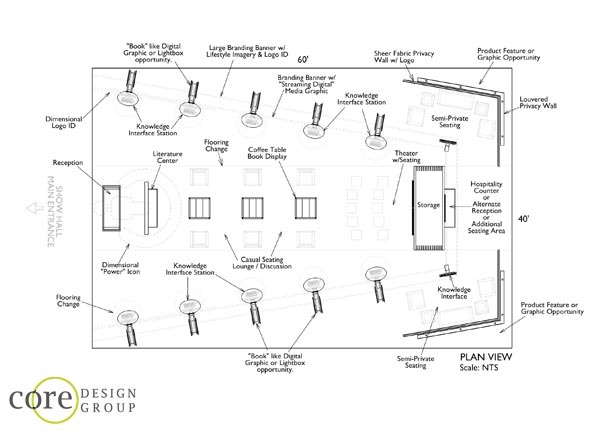 In December the Core Design family celebrated the holidays with K2 Creative at Capital Grille in Lombard, IL. 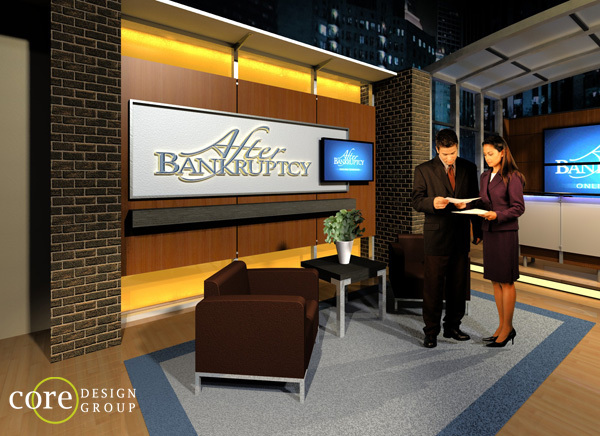 Good times and Good cheer! 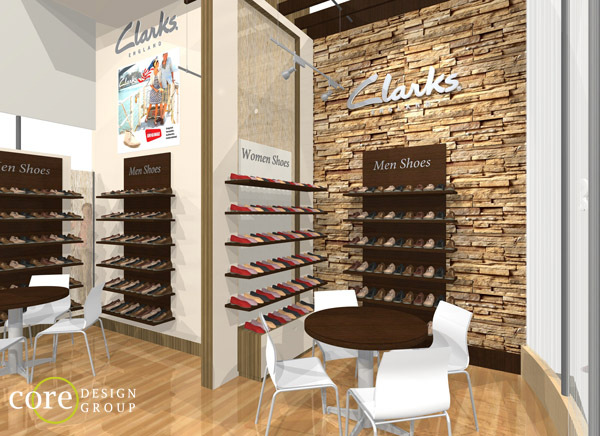 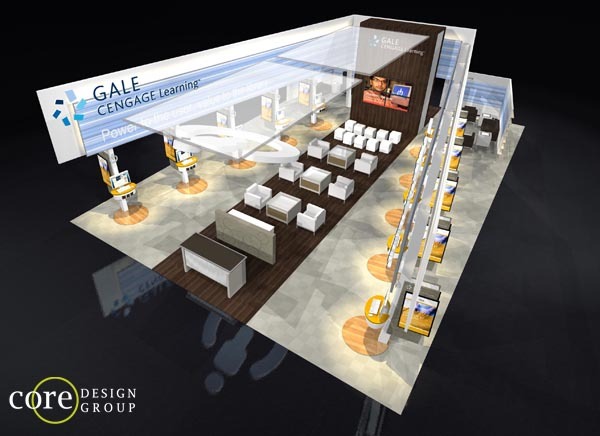 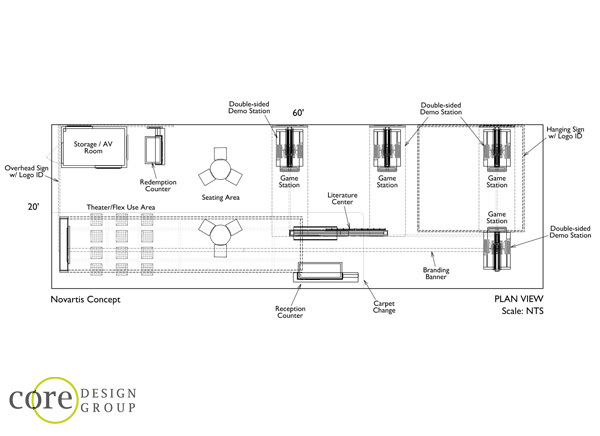 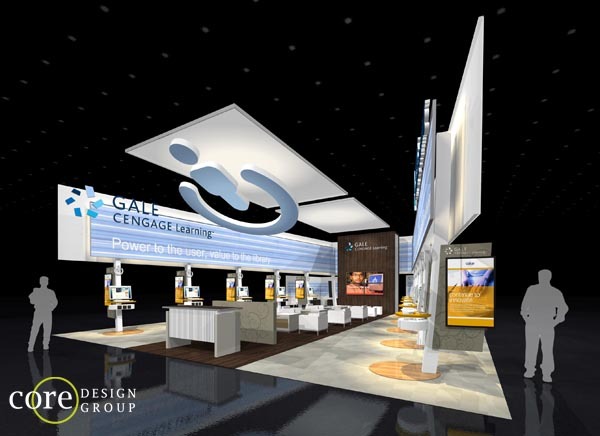 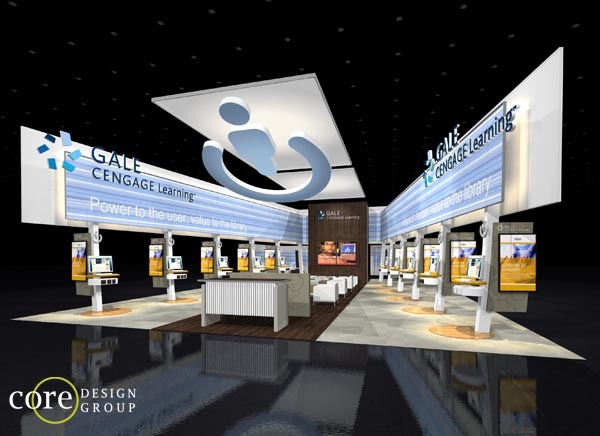 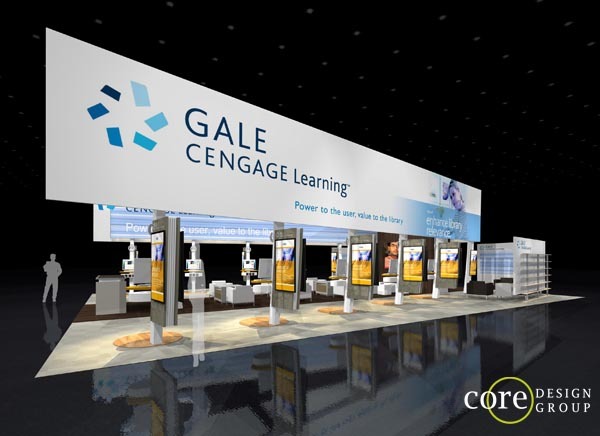 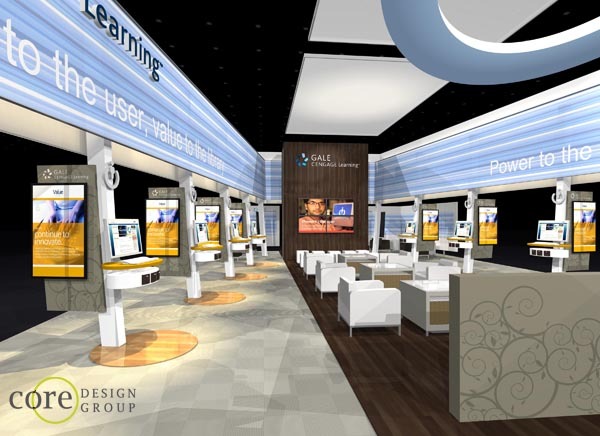 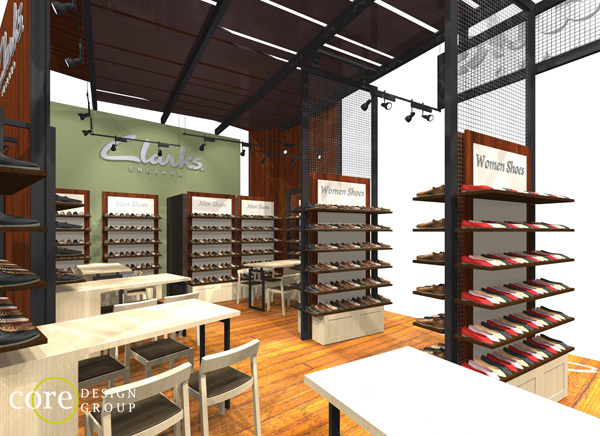 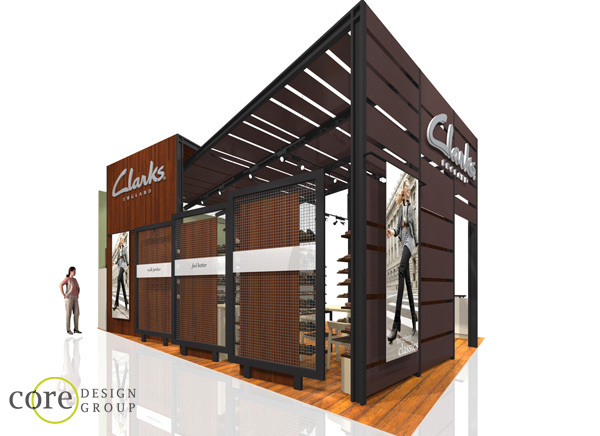 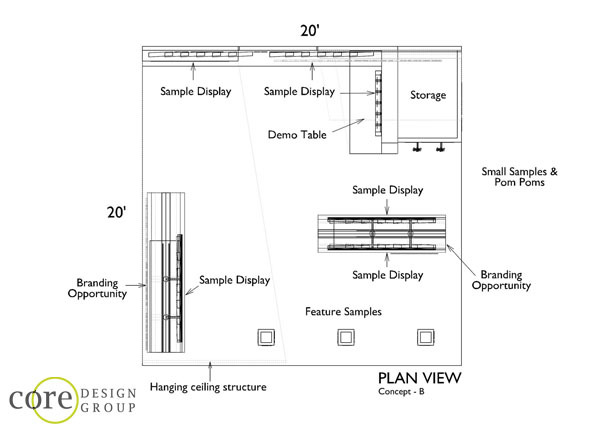 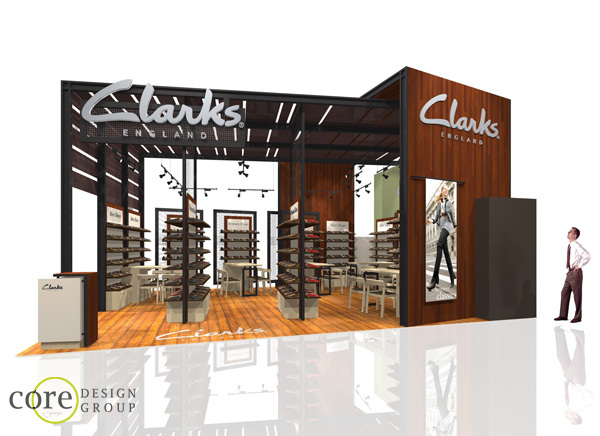 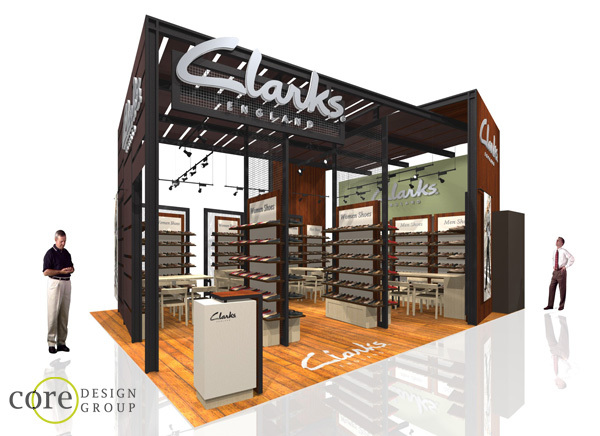 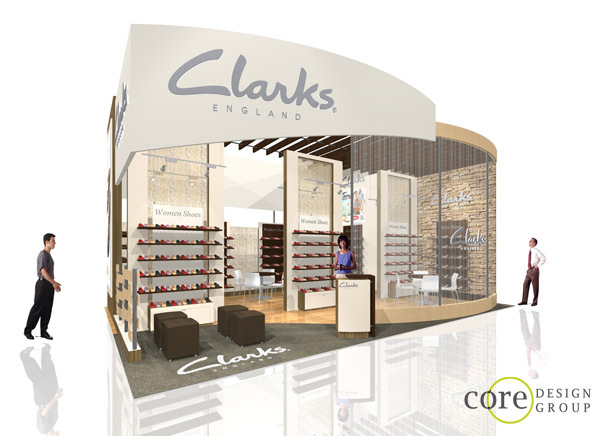 Check out this 60′ x 40′ booth for Gale Cengage Learning. 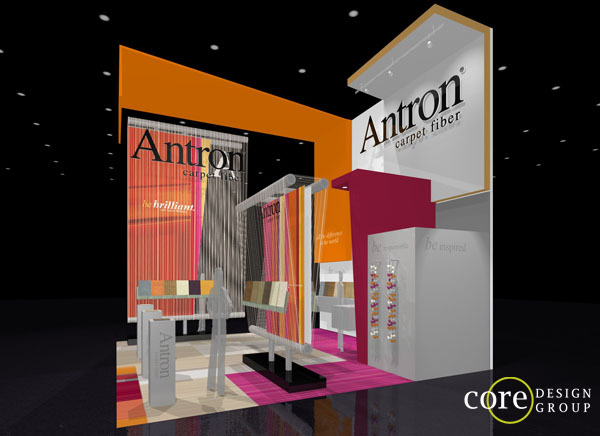 Nice Threads! 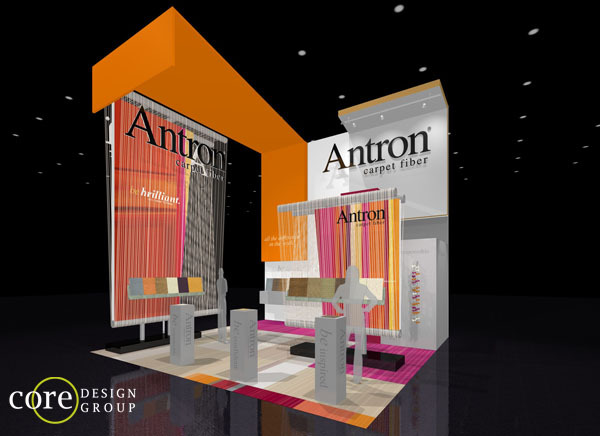 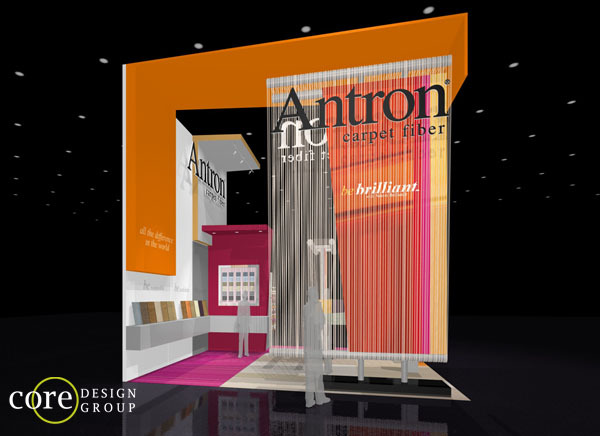 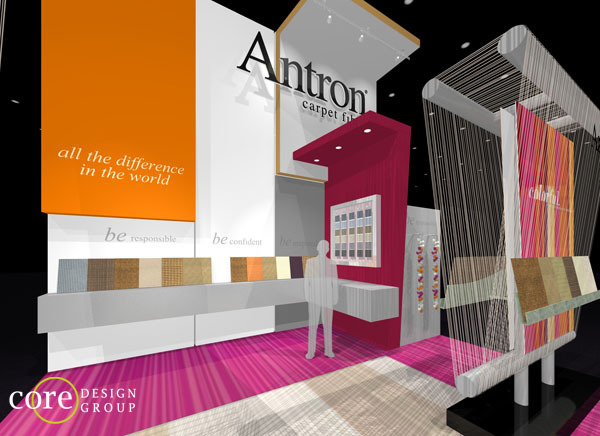 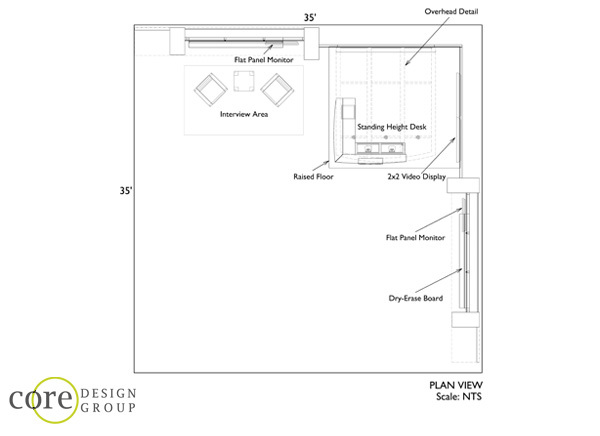 Check out this 20′ x 20′ booth for Antron Carpets. 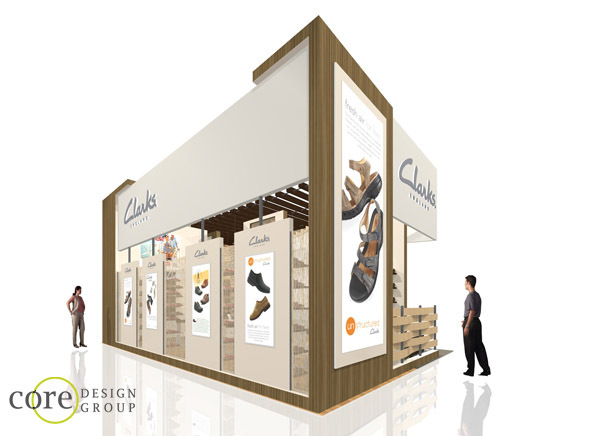 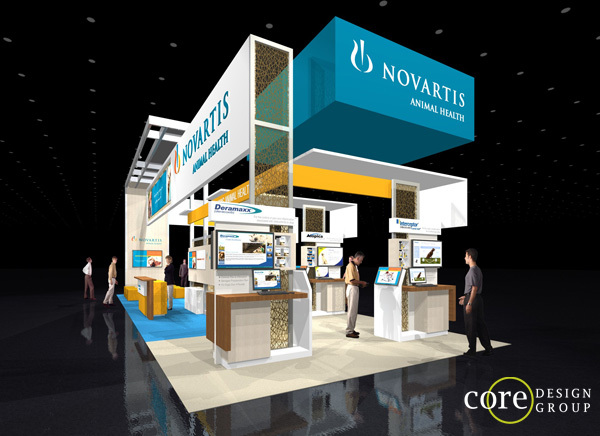 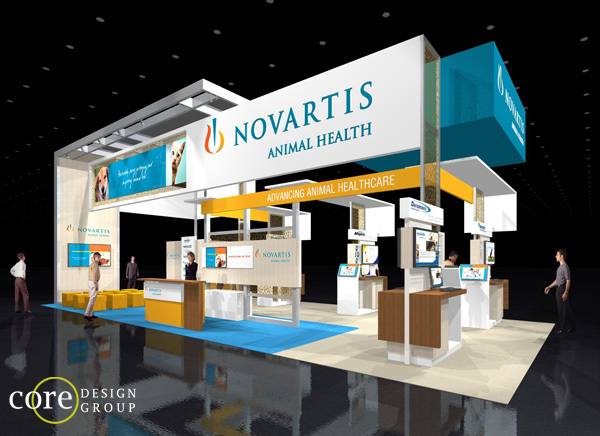 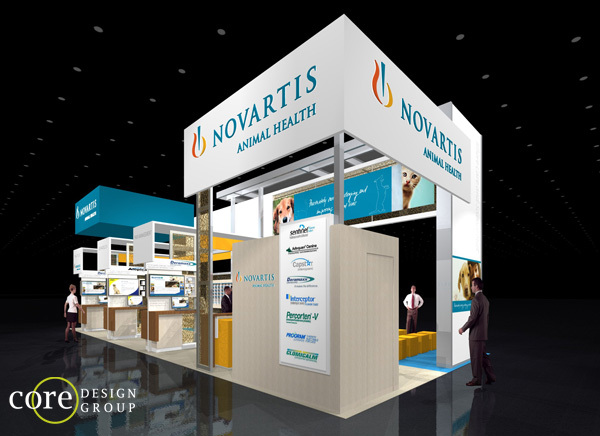 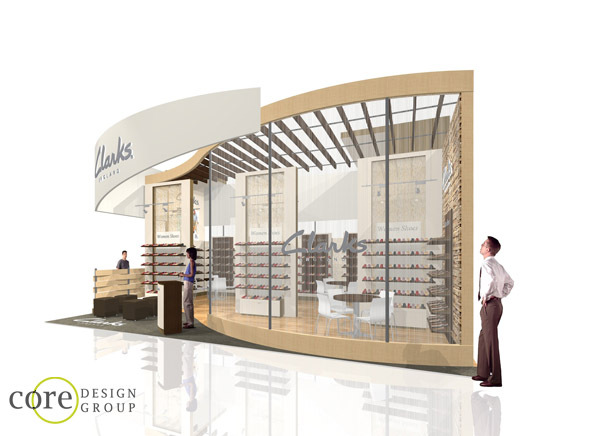 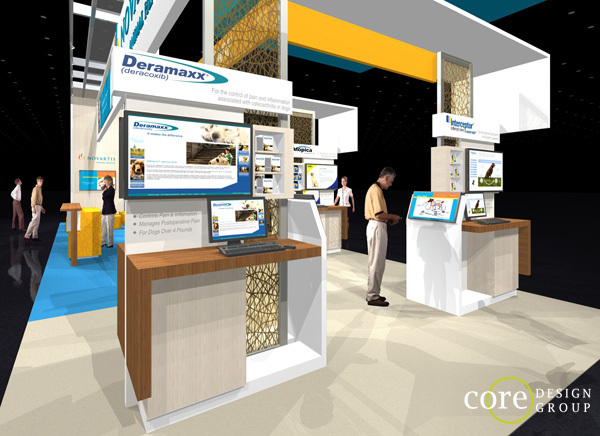 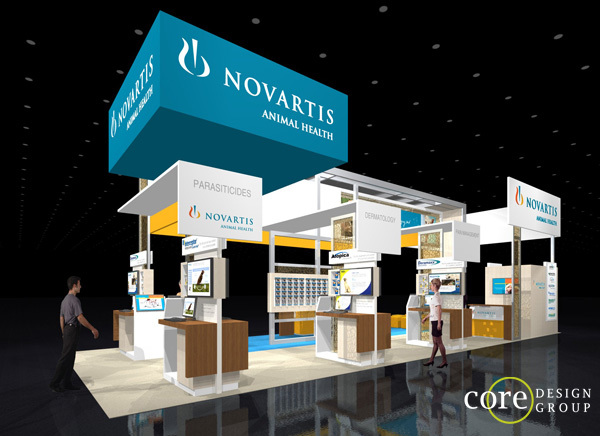 Check out this 20′ x 60′ booth for Novartis Animal Health.